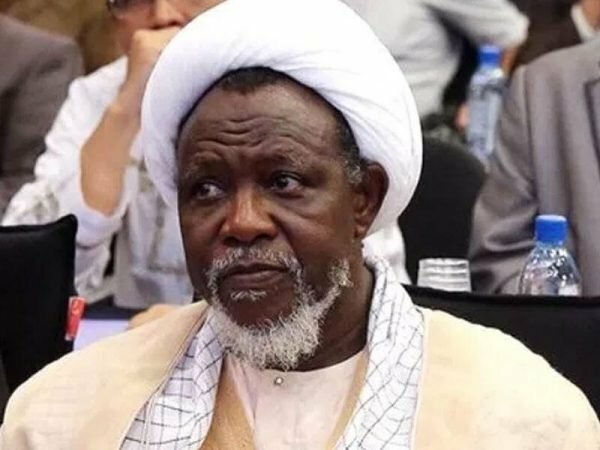 READ ALSO: FG spends N3.5m monthly to feed el-Zakzaky in detention –Lai MohammedSee some of the reactions:“It costs the Nigeria gov’t N3.5m/month to feed ElZakzaky.” – Lai Mohammed. — KinG NomSo👑 (@ani_nomso) November 8, 2018It cost government N3.5 million to feed El-Zakzaky every month – Lai Mohammed. Gluttony is a crime.Sai Baba — Kelvin Odanz (@Kelvin_Odanz) November 8, 2018FG spends N3.5m monthly, to feed detained Shi'ite leader, Zakzaky – Lai Mohammed. – Lai Mohammed. — Ibadan Lord 🇳🇬 (@degosTee) November 8, 2018"It costs FG N3.5m to feed ElZakzaky for a month."